They say that appearance is everything, and this is especially true if you’re a business owner; if your office or retail space isn’t clean, you may just find that customers and clients stay away. 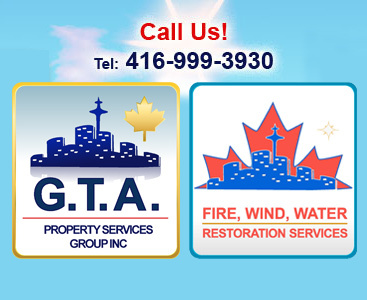 As the leading provider of commercial cleaning in Vaughan and York Region, GTA Property Services Group will help you to maintain a clean environment for you and your workers. Carpets can be a magnet for dust, dirt, and allergens, so if any of your workers suffer from any respiratory ailments, this can leave you short staffed at crucial times. While you and your employees can take care of small cleaning tasks around the office, let us handle major cleaning tasks, including commercial carpet cleaning and more, with our property cleaning services in Vaughan. At GTA Property Services Group, we offer commercial cleaning in Vaughan at an affordable price that won’t place a strain on your office’s budget. And as an added bonus, hiring us will free you and your staff to concentrate on the important day-to-day running of your business. Our cleaners will clean your office after everyone has left for the day so there’s minimal disruption to your business. In return, we only ask that your workers have anything important safely stored. While our cleaners take the utmost care to respect your belongings and important documents, we still recommend that you make sure they are stored in a desk drawer or filing cabinet. As the top provider of property cleaning services in Vaughan, we offer a number of cleaning services for businesses, such as commercial carpet cleaning and carpet and floor restoration. We realize that replacing flooring can be a major investment, but often, a simple—not to mention affordable—restoration is all that is needed. If you recently had renovations on your property, our commercial cleaning in Vaughan also includes construction site cleanup. Whether you require our services for a single day or over the course of several weeks, we will customize a cleaning schedule that works for you. It doesn’t matter if it’s a small cleaning job or a major project that will require several days, we will see it through to completion while remaining on schedule. 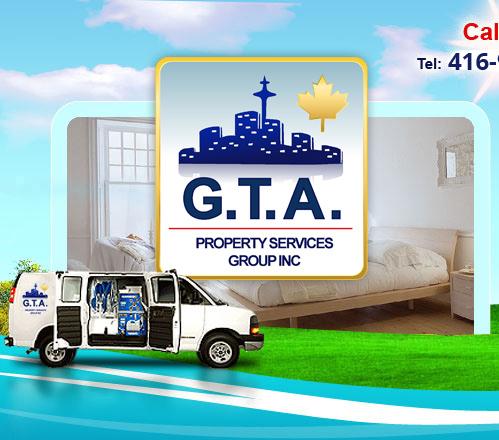 Call GTA Property Services Group today to find out more about our property cleaning services in Vaughan and York Region. 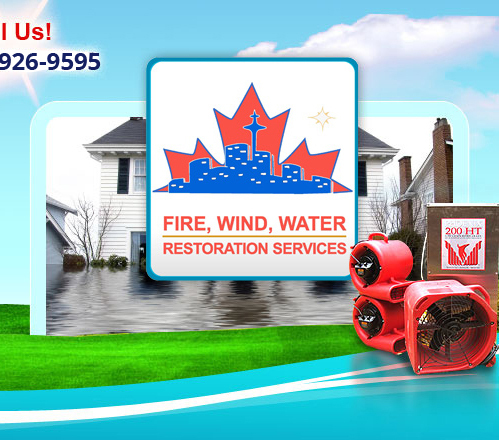 We will provide you with a free estimate on the cost!